As well as a countdown timer and minute timer this can also act as a stopwatch counting up from zero. Maximum time is 99 minutes, 59 seconds. Large 2.56 x 1.32 in. bold digits for easy readability from anywhere in the kitchen. Features loud and clear but not deafening sound to be heard from another room. Perfect timer for homework, exercise, gym workout, cooking (ie egg timer), sports, games and classroom timer activities. 3 different choices for placing the Kitchen Timer. 1.Stick it with its magnet. 2.Use the pull out stand for table-top use. 3.Hang it with a piece of string through the hook. Easy to store and take on the go with simple lightweight for cooking. Gdealer Cooking Timer Digital Kitchen Timer is awesome! I love how easy this timer is to use. I also really like that it is magnetic and can be stuck on the fridge or over to be easily used. I also really love that the alarm isn't overly loud. It's the perfect volume. This alarm is much easier to use than the alarm on my oven and frees up my oven so that I can still see the clock while cooking. 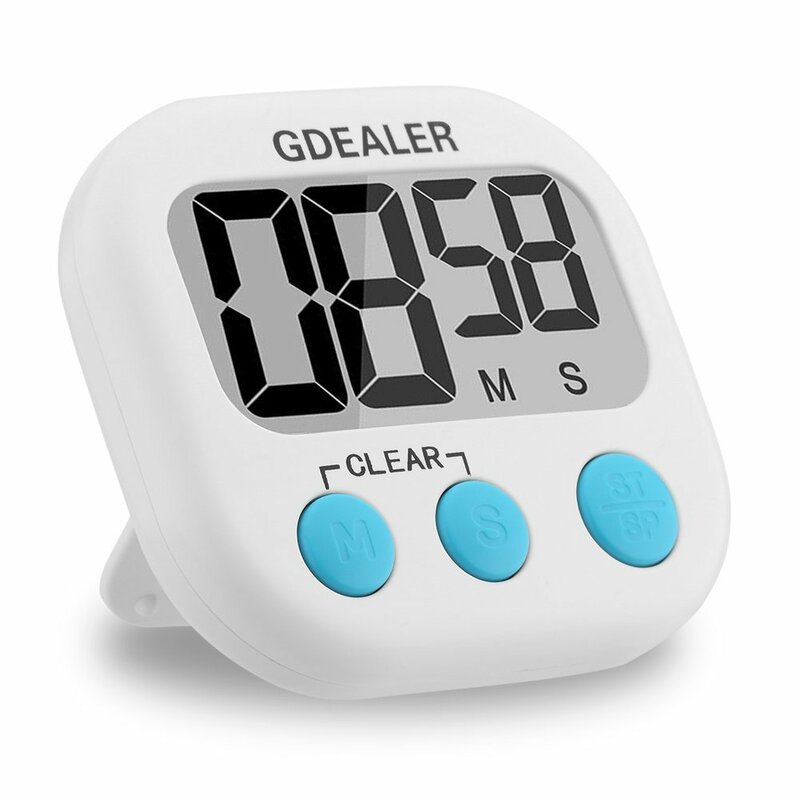 Gdealer Cooking Timer Digital Kitchen Timer is compact and small enough to fit in your pocket which is great if you need to get other things done and don't want to have to wait around in the kitchen while cooking. I highly recommend this Gdealer Cooking Timer Digital Kitchen Timer! URPOWER® handheld Selfie Stick is a wonderful product! I absolutely love how easy this URPOWER® handheld Selfie Stick is to use. I though it would take me awhile to figure out how to use this selfie stick since I've never used one before but it was so easy to figure out. I love that I can use this with a few of my devices and that it works great every time. I also love how comfortable the handle is and how lightweight it is. It's perfect for taking with you when on the go. I also really like that I can adjust the length and that it can be controlled remotely. 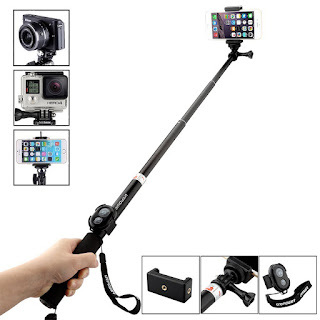 The URPOWER® handheld Selfie Stick seems very well made and I highly recommend it!